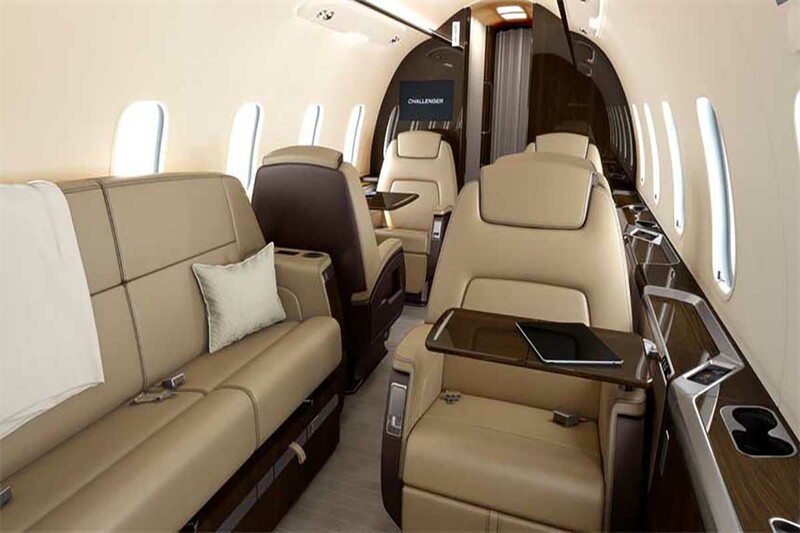 With an impressively roomy cabin, the Challenger 350 is a popular choice for trips up to 6 hours. Comfortably seating 8-9 passengers depending on configuration. The extra wide seats provide a high level of comfort and can be turned into lie flat beds for night flights. 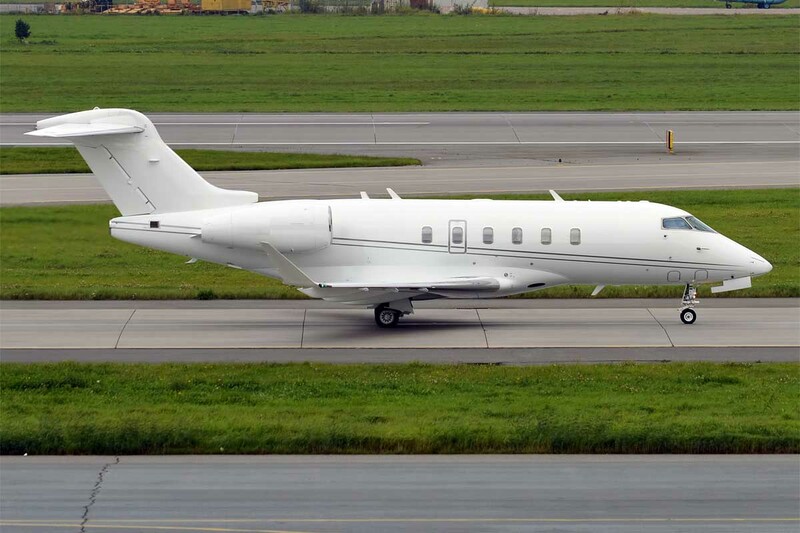 The Challenger 350 is a fantastic option for longer flights and will be sure to leave you feeling refreshed on arrival.